Death Notice for Gabriel Crespo | Judd-Beville Funeral Home, Inc.
Gabriel Crespo, 45, of Bethlehem, PA passed away August 22, 2018 in The VNA Hospice House of St. Luke-Bethlehem. 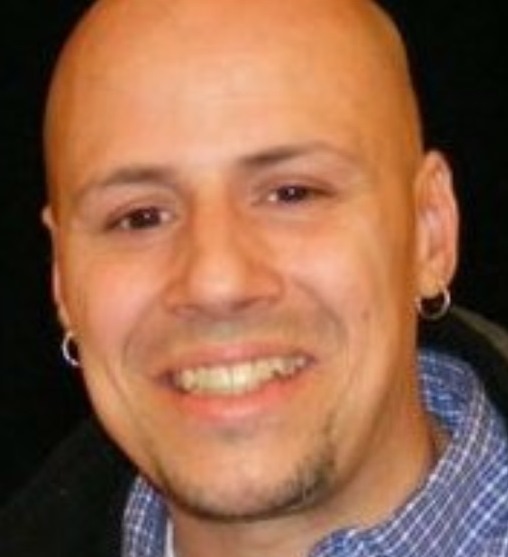 Born on June 4, 1973 in Bethlehem, PA he was the son of Angel Crespo and the Late Ada Rivera Crespo. Funeral Services will take place on Monday at 11AM in the Funeral Home. Viewing begins at 10AM, Interment will take place in Puerto Rico.